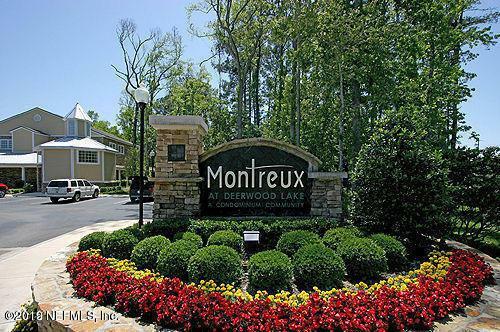 Montreux at Deerwood Lake has all of the amenities for an active lifestyle. With two pools, clubhouse, media and game rooms, tennis, basketball and volleyball courts, there is something for everyone in this complex. 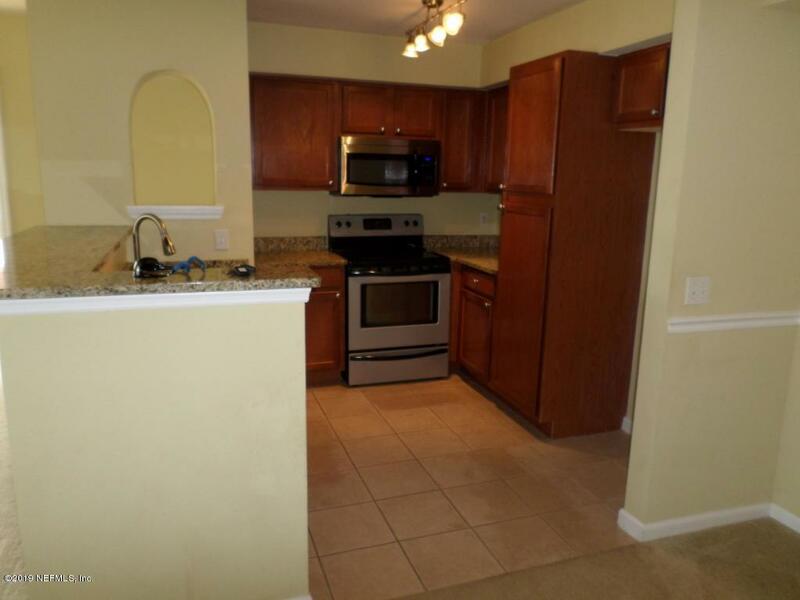 Walk to the Publix shopping center for groceries, restaurants and more. For more shopping, dining and entertainment options, you are across the street from Tinseltown and minutes from the St. John's Town Center. Loft and solarium allow additional living space for office, playroom or reading nook. The large Solarium windows provide an enormous amount of light to the space. Washer and dryer convey AS-IS. 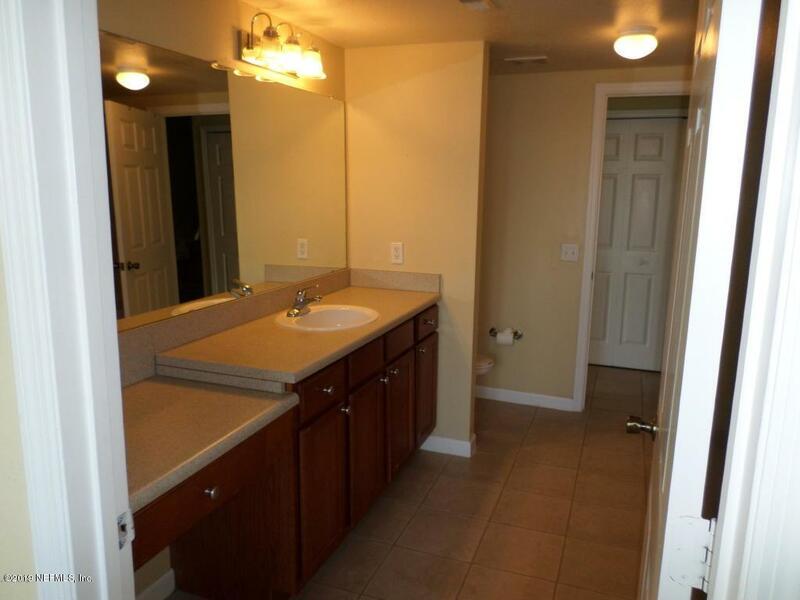 Photos of the unit are prior to tenant occupancy. 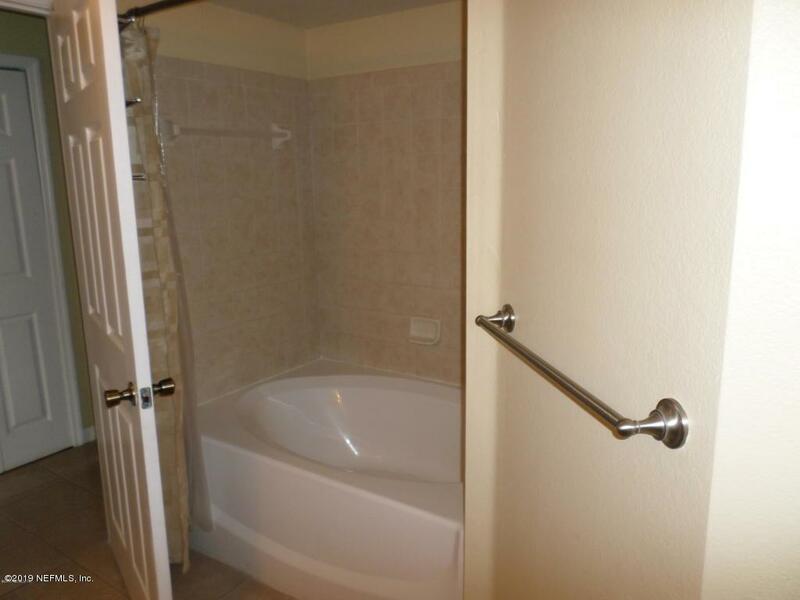 Tenant maintains condo in neat and clean manner.